Maspeth High School Community Celebrates . 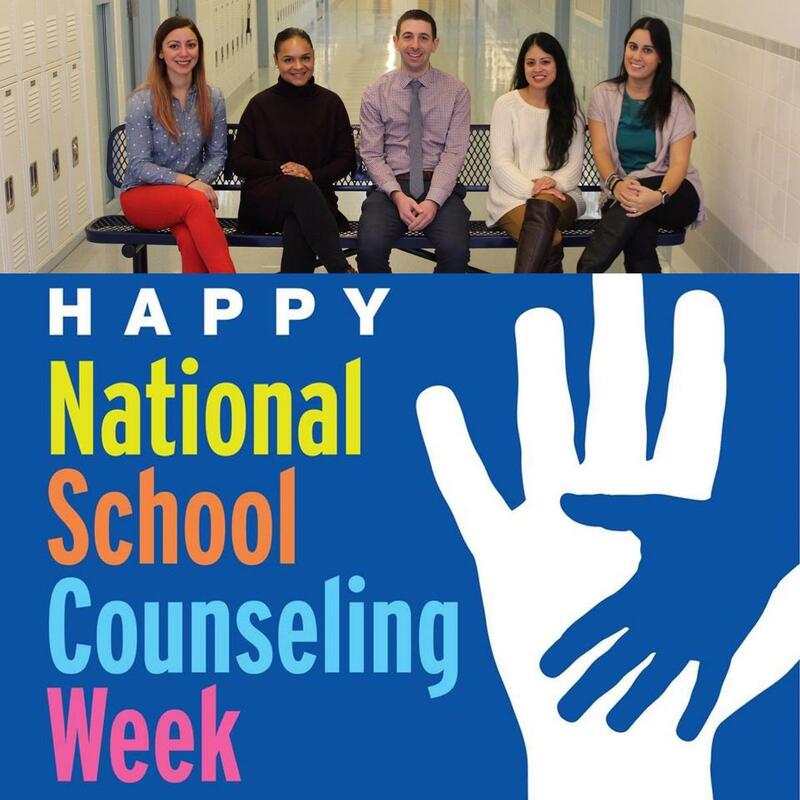 . .
National School Counseling Week, sponsored by ASCA, highlights the tremendous impact school counselors can have in helping students achieve school success and plan for a career.